Marstons kindly hosted the 25th meeting of the Cask Marque Assessors at their brewery in Burton. Over 40 assessors and trainers attended this twice a year gathering. The purpose is to update everybody on Cask Marque activities and performance and to talk about key issues affecting beer quality in trade. This event received a presentation from Marstons on Fast Cask, the innovation on the use of yeast in the cask. 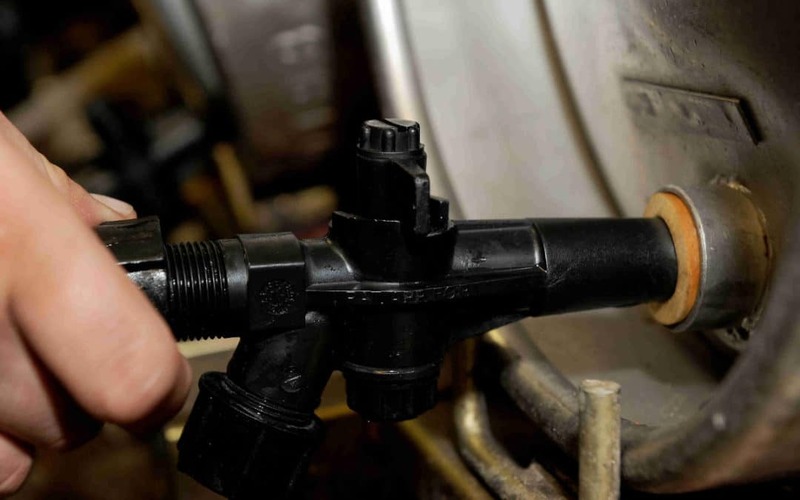 The number of products on offer for sale with Fast Cask technology has now been expanded and a debate took place about the added values of Fast Cask, where it should be used and its impact on beer quality. 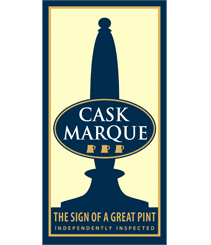 The main message was that Fast Cask should be handled in the cellar like any other cask ale but has the added benefit of being placed on sale within a shorter time scale. The next presentation was from Vianet on iDraught which covers key areas on beer quality both in the cellar and in the glass. The equipment allows the monitoring of line cleaning routines and procedures, temperature in the cellar and in the glass and measures yields and cash take. It was agreed the information was of enormous use to licensees and managers to improve profitability and frequently not used to its full potential because of lack of knowledge on how to get the best out of the information supplied by the equipment. The final external presentation was delivered by Meiko, a glass machine company who have just completed a £4.3m contract to install a new generation of glass washers into all JD Wetherspoons pubs. No water softeners are needed as the machine purifies the mains water supply by using a reverse osmosis system. Until now this was only available to very large catering organisations. The system means it needs no salts, has no water softener, uses 50% less detergent and 90% less rinse aid. Glasses do not need to be renovated unless new when they would have a residue from the manufacturers mould. Cask Marque on each visit to an outlet measures glass cleanliness and will be monitoring with interest the performance of the equipment within JD Wetherspoon. The next Assessors Meeting will be held in the late Spring at Brewing Research International Centre in Kent where the assessors receive ongoing training on the taste profile of beers and are then subject to blind tasting.